Nothing can shake her! 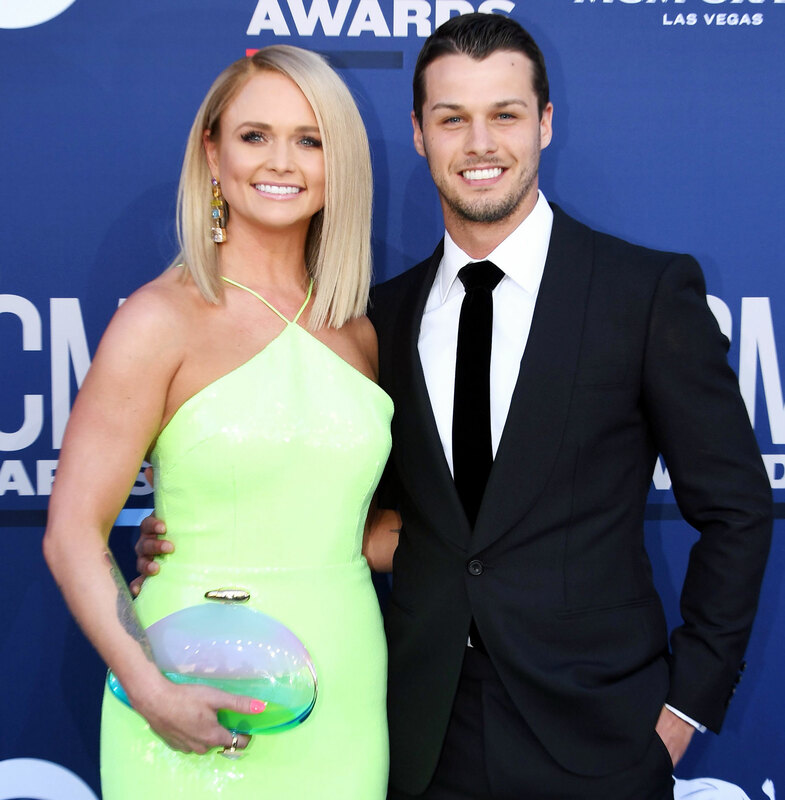 Miranda Lambert belted out some of her hottest hits during a powerful performance at the 54th annual Academy of Country Music Awards in front of her new husband, Brendan McLoughlin, and ex-husband, Blake Shelton. Most noticeably, Lambert got sassy as she delivered a riveting rendition of “Oklahoma,” which is where Shelton, 42, was born and raised. The Voice coach sat in the audience alongside his girlfriend, Gwen Stefani, as Lambert sang, “I got the hell out of Oklahoma,” though neither were shown during her performance. Keith Urban, Nicole Kidman and Carrie Underwood were among the dozens of celebrities who could be seen singing along and dancing from their seats during her medley. Earlier in the night, Lambert and McLoughlin, 27, made their red carpet debut following their secret wedding, which the country singer revealed in a Valentine’s Day post on Instagram in February. Lambert and Shelton were married for four years before splitting in July 2015. “Blake found out about the wedding at the same time everyone else did,” an insider told Us Weekly of Lambert and the NYPD officer’s nuptials. 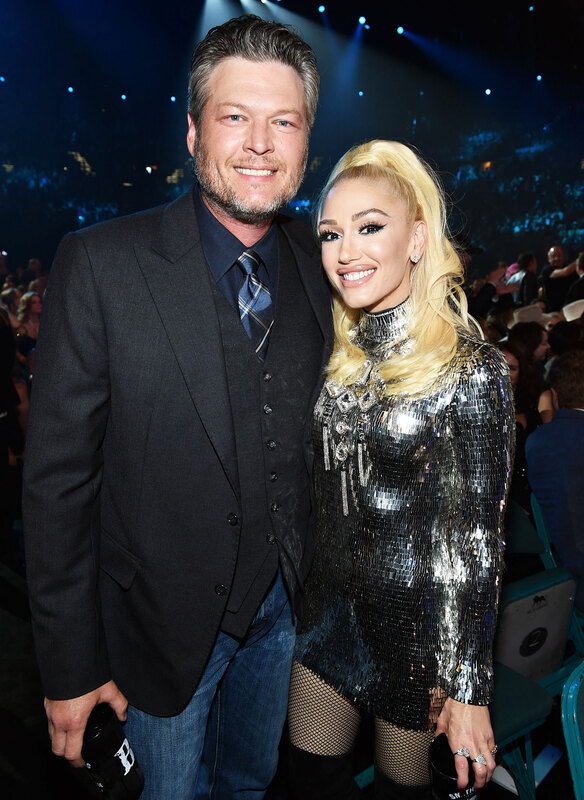 Shelton, meanwhile, has since moved on with Stefani, 49 — Us Weekly broke the news at the end of 2015 that they were dating. McLoughlin, for his part, welcomed a baby boy with ex Kaihla Rettinger three days after he met Lambert on the set of Good Morning America in November 2018.